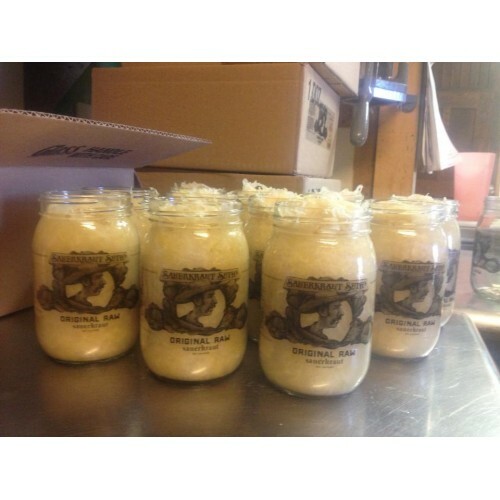 We are a certified organic lactic acid fermented vegetable processing facility. We source 99% of our ingredients from the Hudson Valley. Our products are available throughout stores in the Hudson Valley, Manhattan, Brooklyn, Queens, the Bronx, Nassau and Suffolk Counties and as far away as Cambridge, Massachusetts. We are also featured on menus of local restaurants, breweries, cafes and hot dog stands. 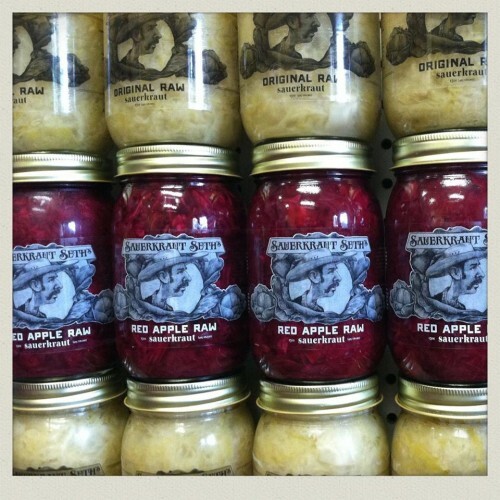 Production Methods: Raw Lacto-Fermentation (dry salting and brining). Certified Organic, Gluten Free, Non-GMO, Hand Packed. Where to Find our Products: Farmers Markets: Hudson Farmers Market (Columbia and 6th, Hudson - Saturdays 9am-1pm), Hudson Winter Farmers Market (431 Union St inside Christ Church - 10am-1pm). Retail: Flowerkraut (722 Warren St Hudson, open Thurs-Mon 10am-6pm). Restaurants: Crossroads Food (Hillsdale), Pippie's Hot Dogs (Palenville), Chatham Brewing (Chatham). 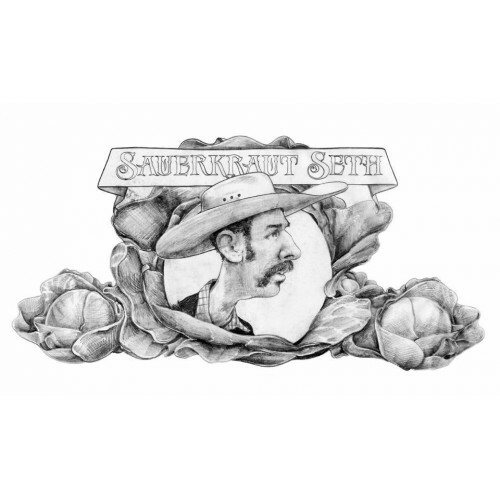 Online: sauerkrautseth.com. Wholesale: Angellos Distributing (Germantown).